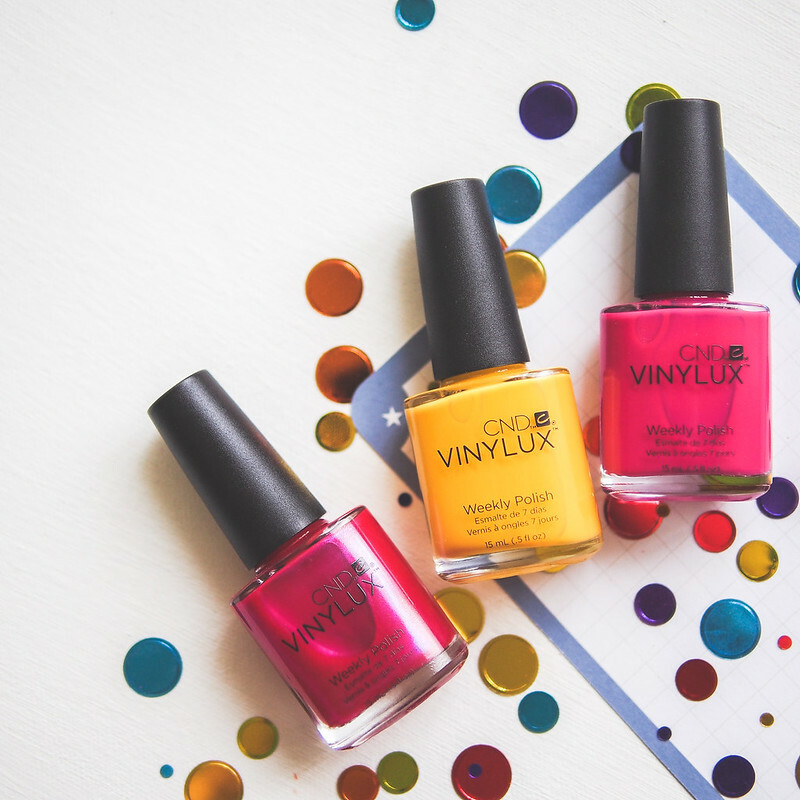 I don't know about you but I am so ready to kick these winter blues with all the extra snow this season in Vancouver and CND's 2017 New Wave collection featuring 80s inspired brights tinged with a futuristic vibe. 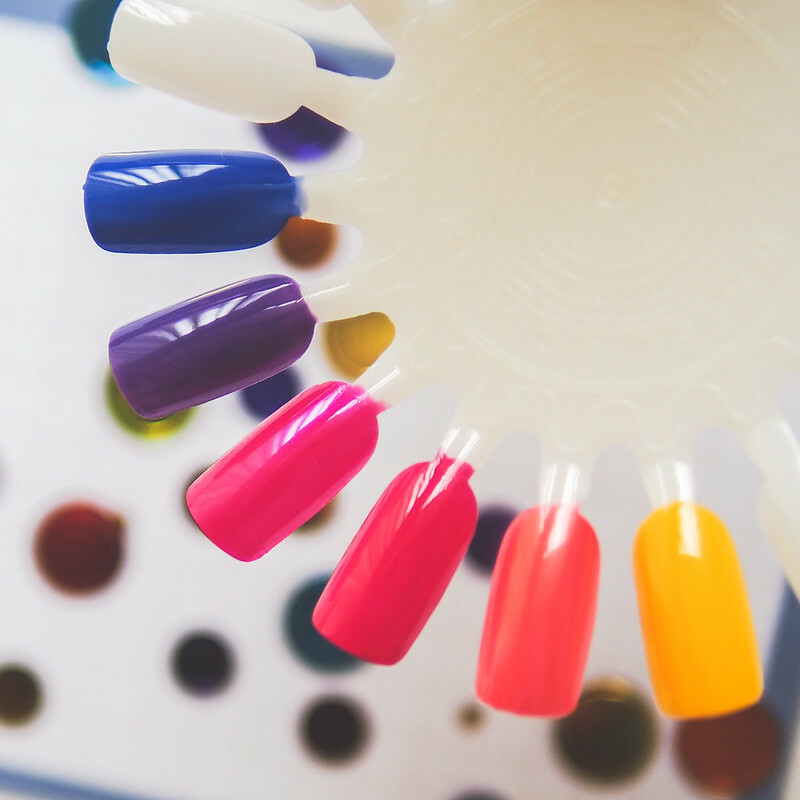 Skipping spring pastels altogether, these punchy colours can be worn with classic pairings or mixed into your nail art repertoire. 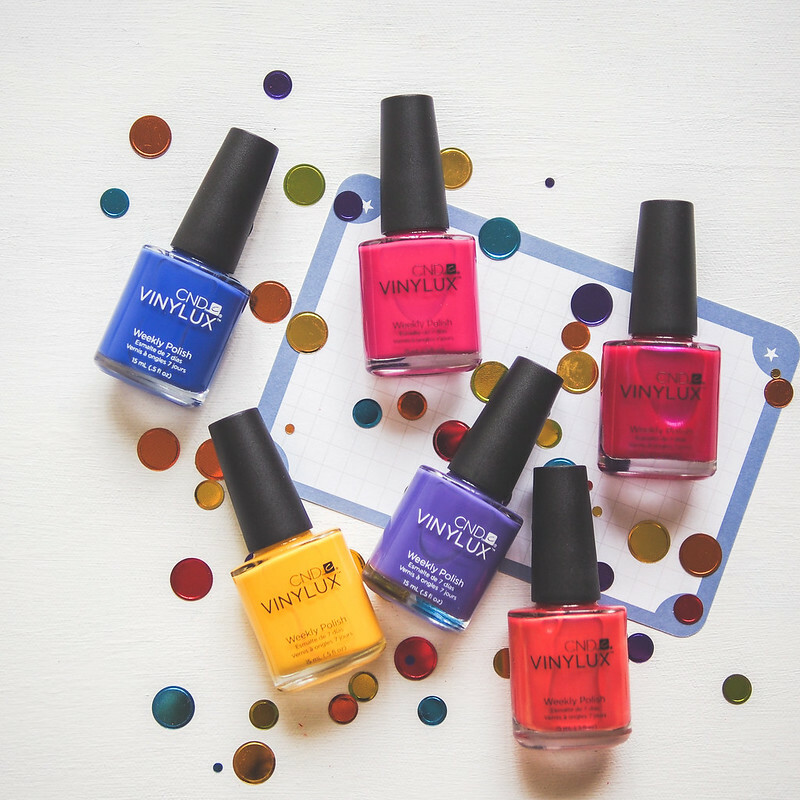 As always, CND provides the option between their weekly wear Vinylu formula (reviewed and love) or their ever popular Shellac soak off gels. 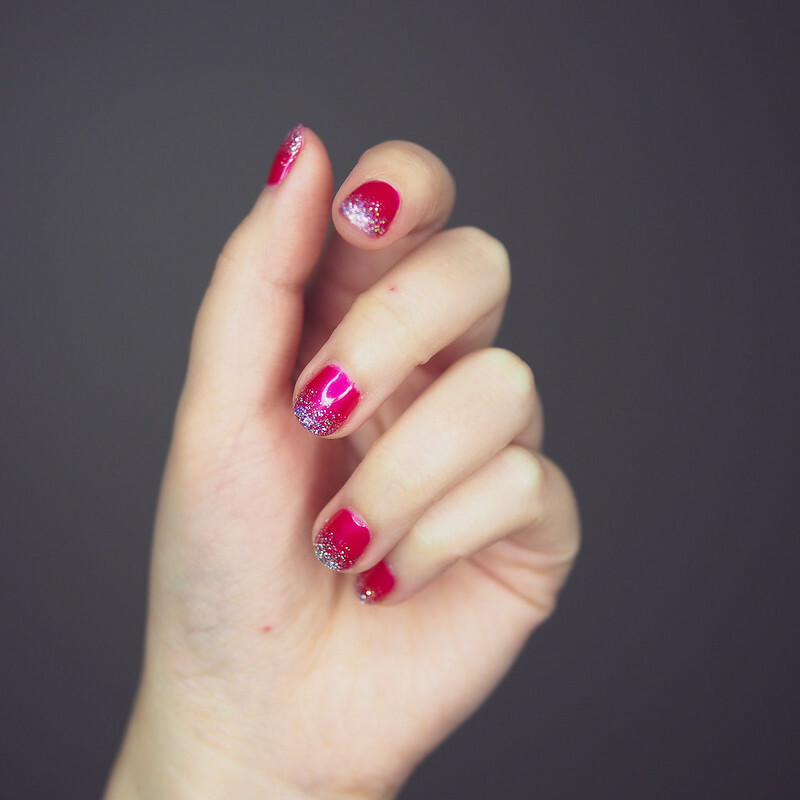 I had my nails done for the holidays courtesy of CND's ONYX nail salon and opted for Shellac to last me through holiday gatherings. My nail artist recommended the glitter to jazz up the basic coat and it quickly turned into an 80s disco party on my nails. Available: Starting January 2017 at Trade Secrets and select Shoppers Drug Mart locations coming soon! Priced at $12.50 MSRP.